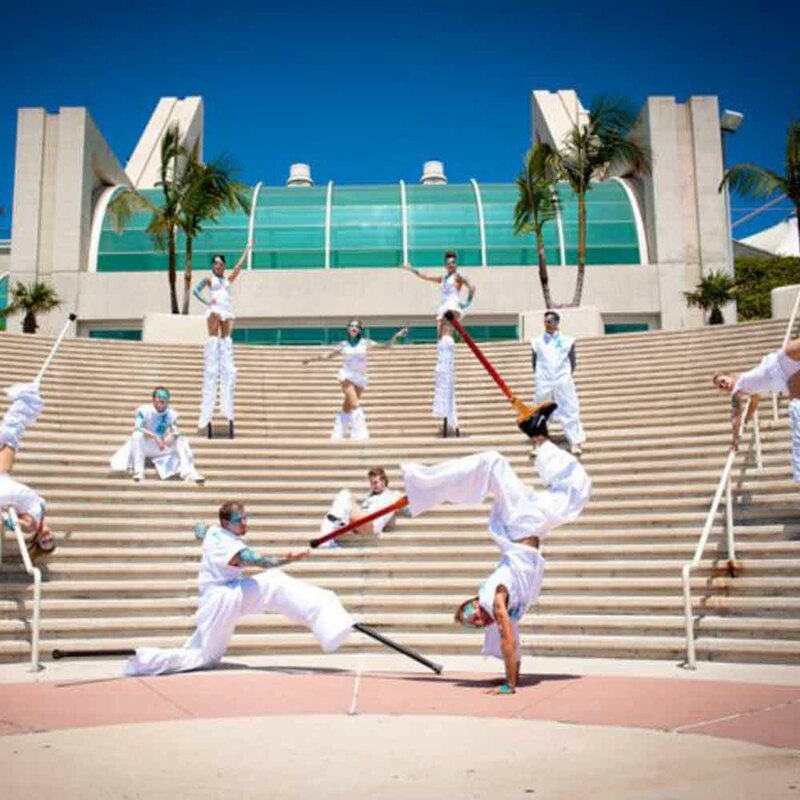 Bringing the highest quality talent in the performance industry, Unifier Entertainment can staff your event with one to over hundred performers. 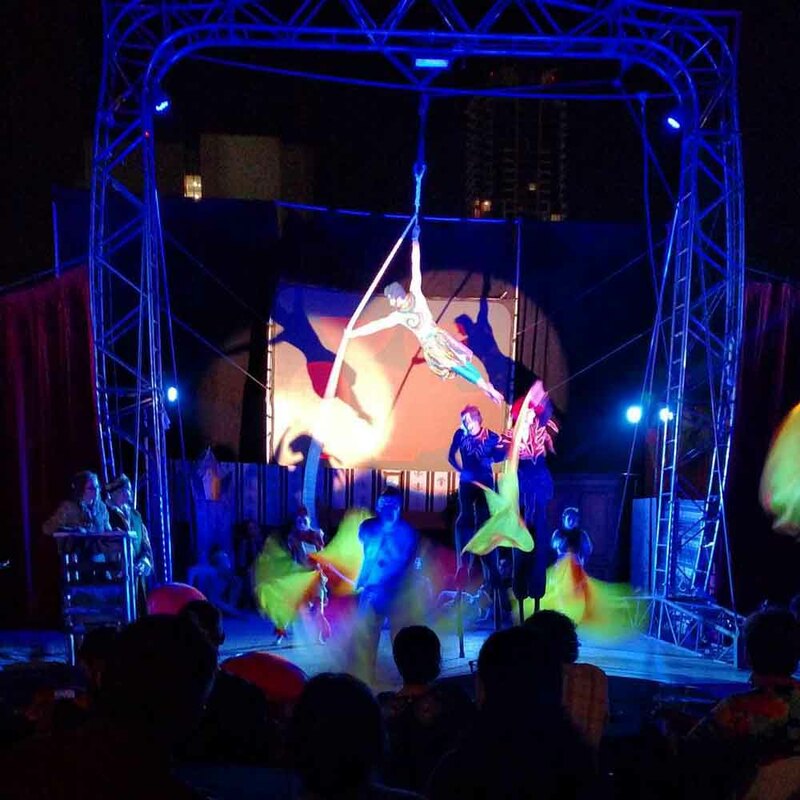 From bizarre sideshow acts to professional ballerinas, we have what you’re looking for. Most clients want something new, and we aren’t afraid to brainstorm with a company to create new inventive looks and costumes that extend beyond the typical variety act. Unifier has been producing performance entertainment shows since 2005, and we have mastered the art of entertainment event planning for parades, conferences, conventions, galas, and more. We understand performance management, show flow, stage production, set design, direction, and casting, and we work closely with hair, makeup, and FX artists and lighting, sound, and visual crews to producethe highest caliber performance. Our goal is to provide an experience guests will never forget, and we absolutely LOVE making new costumes with trending fabrics, the perfect trim, and that extra detailed touch that boasts irrefutable high quality. Our stylists and costume creators will work with you to ensure that consistent look every event should have. What inspires you? Yes, we can create it.